So, I’ve finally finalized my 2018 annual goals, with the help of some “snow days” off from work last week to help make that happen. These are my broad goals for the year. Therefore, under broad goal, I have more specific mini-goals, which during the year I break down into projects, quarterly, and monthly goals. 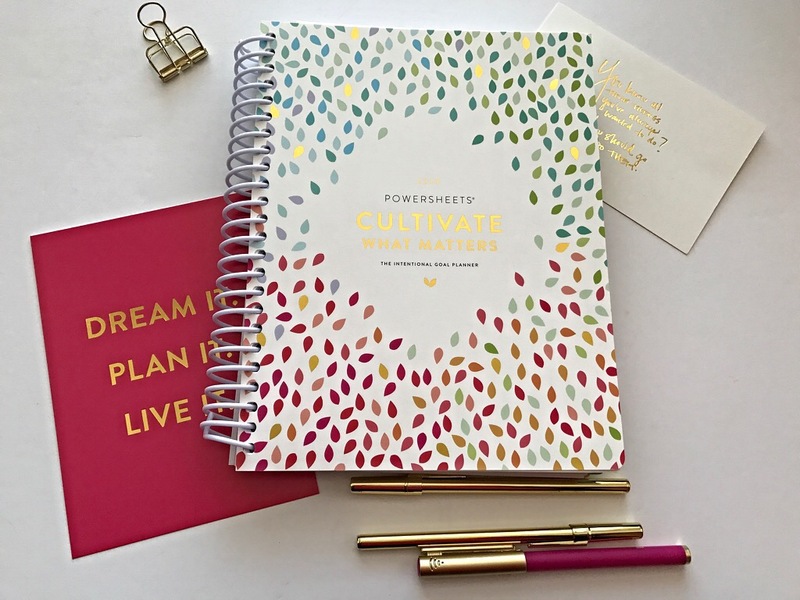 If you are still hitting some roadblocks regarding what your goals for 2018 should be, I highly recommend the Powersheets Goal Planner from Cultivate What Matters. 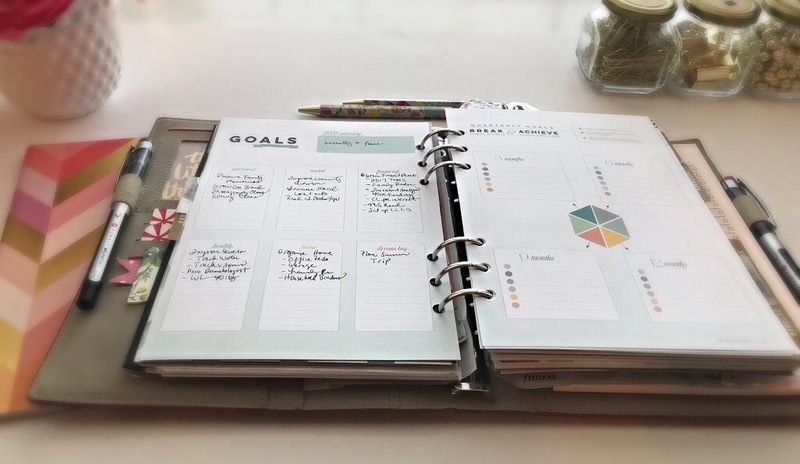 Powersheets are a great companion to your planning process and goal-setting process. They help you to know what to put in your planner and set priorities. There is numerous goal-setting prep-work included to help you assess where you are in your major life areas and where you want to be in the future. 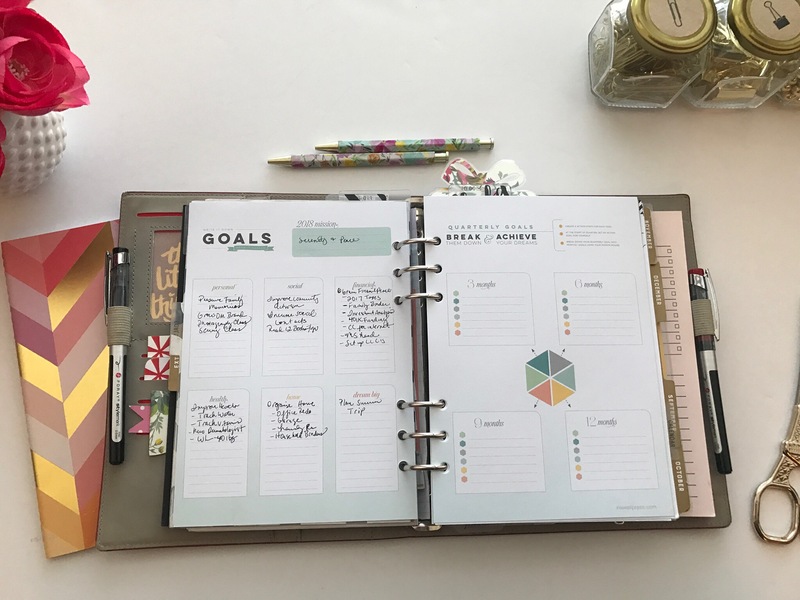 I am really hoping to accomplish all these goals this year and I hope to continue posting my monthly goal updates here so all of you can help me maintain accountability on these goals. Looking forward to a great 2018. What are your 2018 goals?? PLease share below.